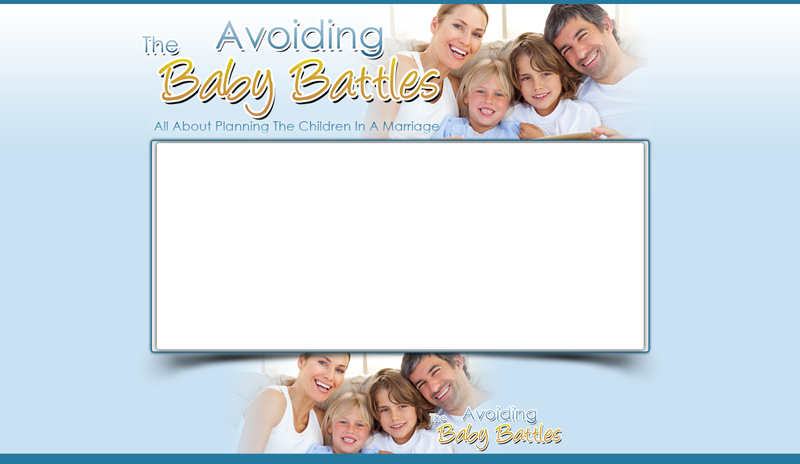 Avoiding The Baby Battles - All About Planning The Children In A Marriage. 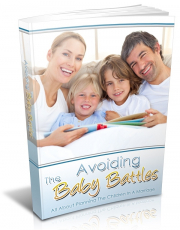 Planning for a baby should not be taken lightly as it usually entails a lot of detailed issues that should be ironed out and completely understood. 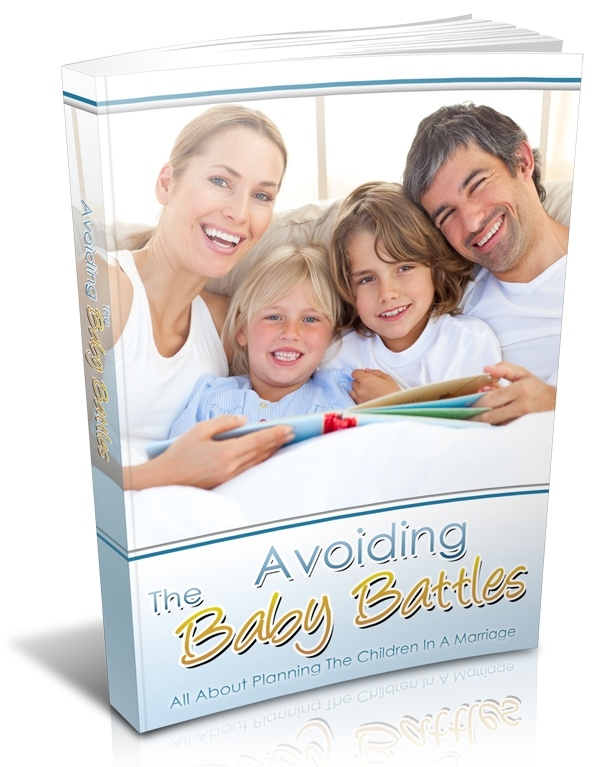 This is very important to understand, as along with the new baby there will be a lot of uncompromising adjustments, which have to be made that will certainly add pressure to the existing problems within the relationship. If both parties are not ready for these inevitable changes, the relationship could crumble under the intense pressure of it all.